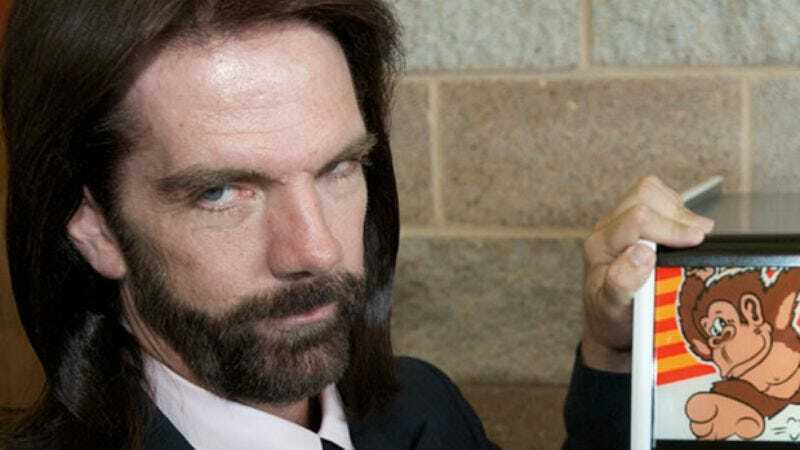 According to a report by the Associated Press, a Hollywood, Florida judge has ruled against misunderstood entrepreneur and infamous arcade-game champion Billy Mitchell, throwing out his lawsuit against Cartoon Network. Mitchell’s lawsuit alleged that the character of Garrett Bobby Ferguson as seen on the network’s Regular Show exaggerated his traits to appear “cartoonishly evil,” while anyone who has seen The King Of Kong would argue that Mitchell is just a regular kind of evil. Billy Mitchell was last seen peddling his brand in a documentary chronicling a new chapter in the Twin Galaxies saga, the upcoming Man Vs. Snake: The Long And Twisted Tale Of Nibbler.